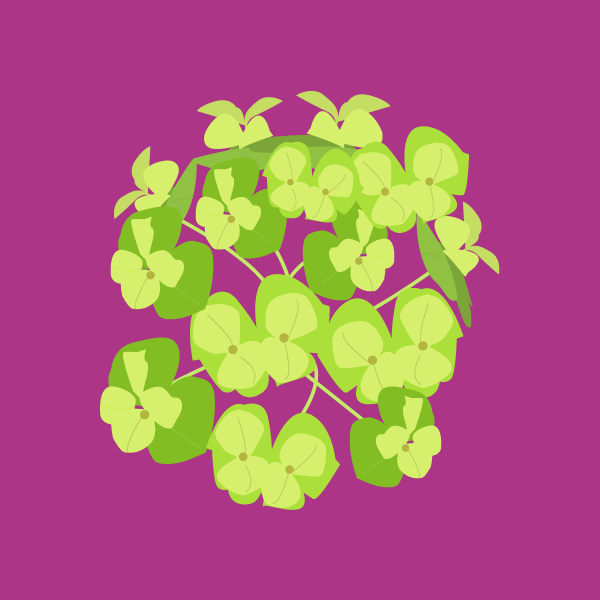 Tung tree (Vernicia fordii or Aleurites fordii) is a small to medium-sized deciduous tree. 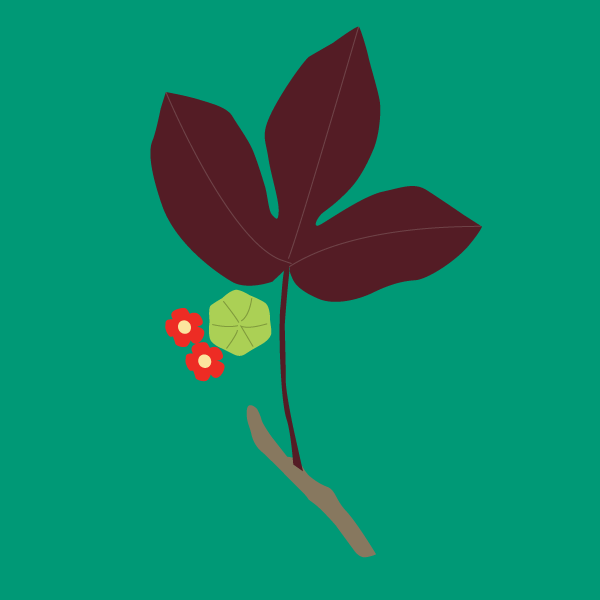 Tung tree is widely distributed in the Southeastern United States, Taiwan, mainland China, Japan and India. 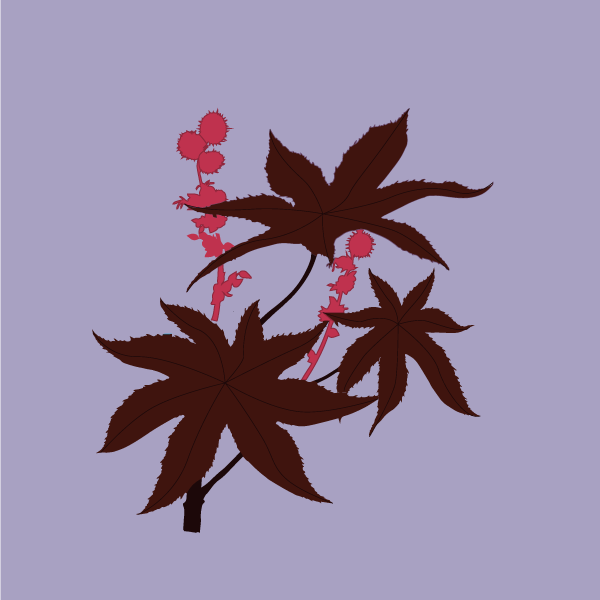 Tung tree produces pink to purple colored flowers which appear before or with the leaves in loose, terminal clusters. 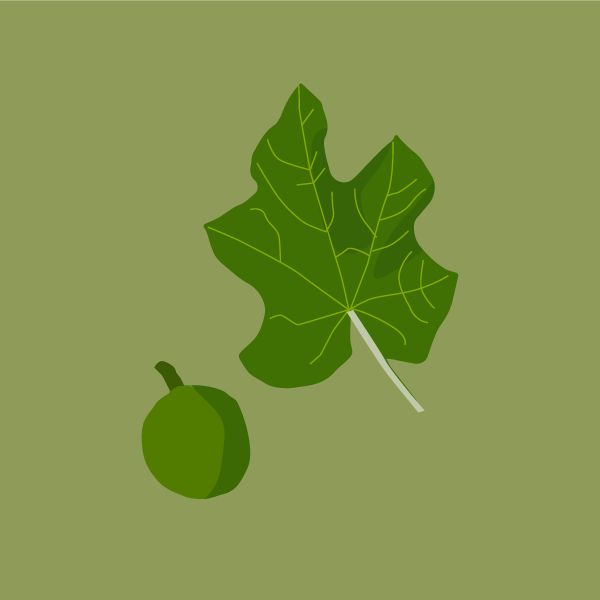 It's pear-shaped fruit is initially green but turns dull brown when it ripens in the autumn. The seeds found in the fruit are valued for their oil, specifically tung oil. The sap from the tree is milky white. All parts of the tung oil tree are toxic to horses, although the seeds within the fruits produced by the tree are the most dangerous. Consumption of even one seed can be lethal. 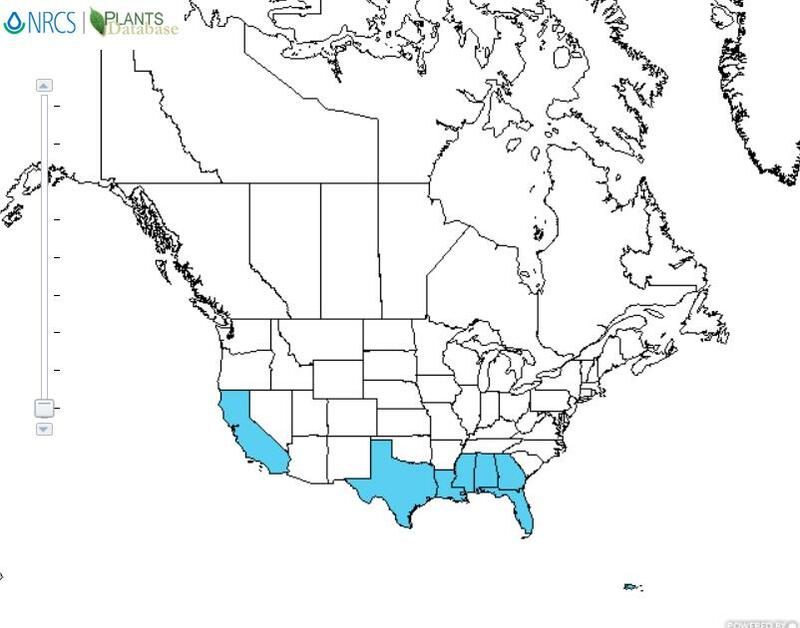 USDA FDA Poisonious Plants Database . 2016. 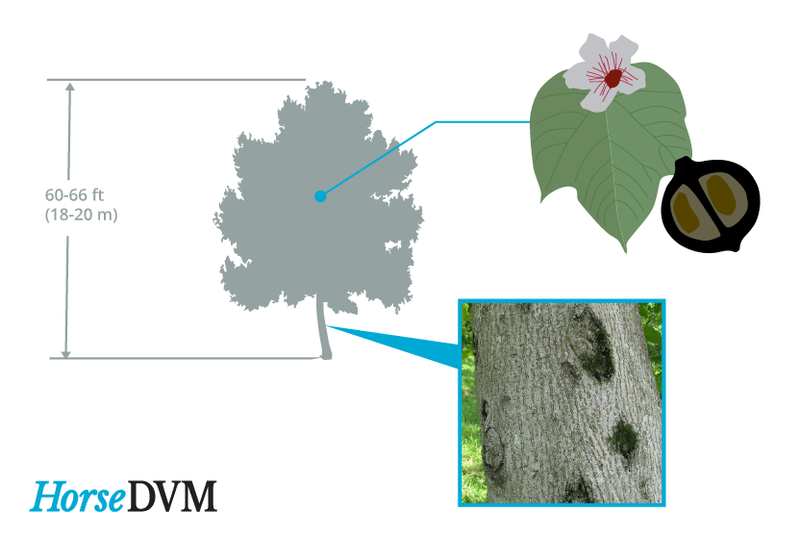 H Cao et al., Identification, classification and differential expression of oleosin genes in tung tree (Vernicia fordii). PLoS One. 2014. Lin TJ, Hsu C, Lee KH, Shiu LL, Deng JF. Two outbreaks of acute Tung Nut (Aleurites fordii) poisoning. J Toxicol Clin Toxico. 1996.